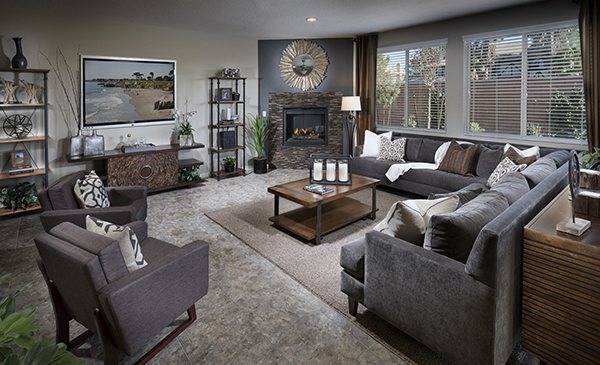 This community of new ranch-style homes is located inside the master-planned neighborhood of Mountain’s Edge, offering easy access to outdoor recreation, shopping and dining. Highlights of this ranch home include a gourmet kitchen and a deluxe bath. 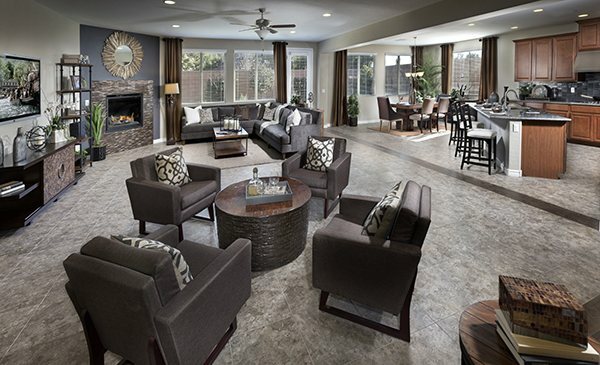 Entertain in the open great room and gourmet kitchen, then retreat to your quiet study. 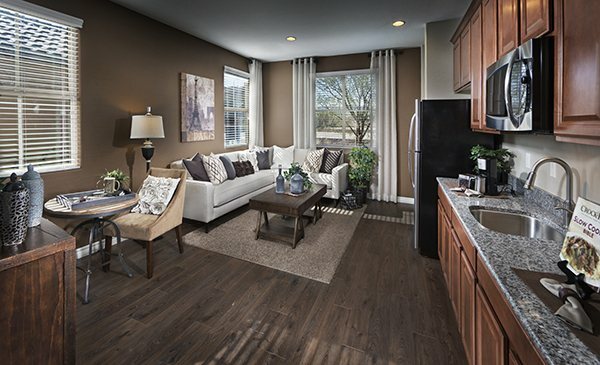 The versatile Sarah plan offers an open great room and kitchen, three bedrooms and a convenient laundry. Move in as soon as 60 days! 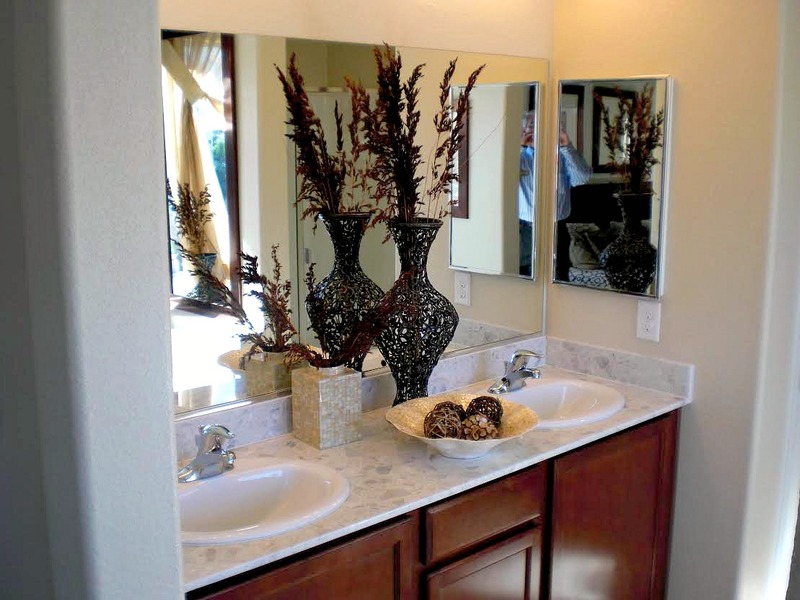 Luxurious touches include granite countertops, maple cabinets and premium carpet and tile flooring throughout. 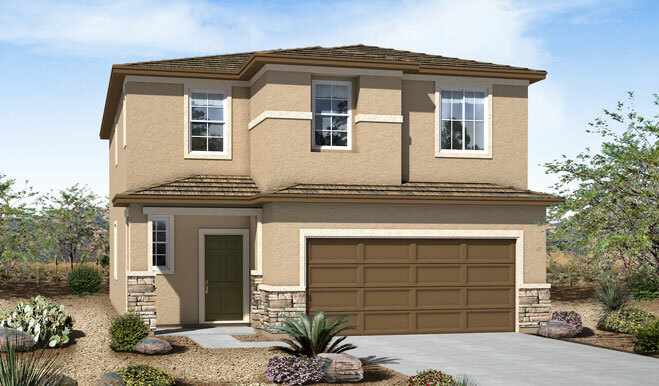 Las Vegas New Homes up to 2241 sq.ft. starting at $208,950. 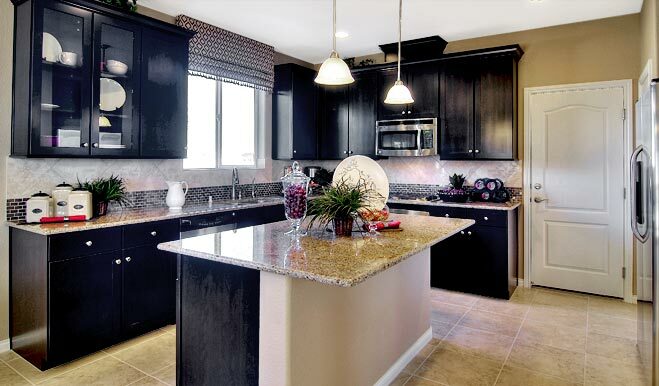 This Las Vegas New Home Community offers new homes in Las Vegas, set in a quiet countryside community. 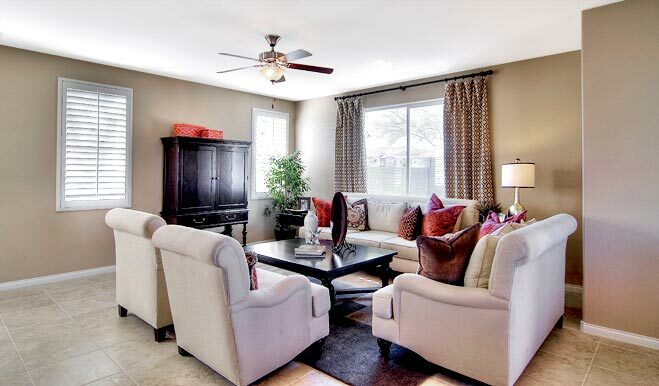 These beautiful homes offer easy access to neighborhood schools and newer shopping and dining. 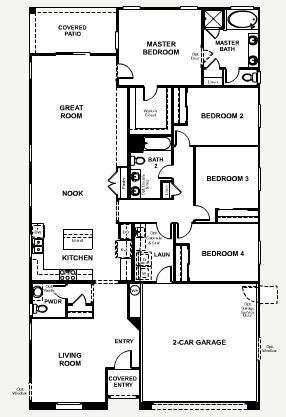 The Everette plan offers a main floor that’s made for entertaining: a great room open to the kitchen, a corner dining room and ample storage space. The Edward offers an expansive great room, well-appointed kitchen and lavish master suite with private balcony. The Lindsay welcomes guests with a covered front porch, an open great room and sophisticated kitchen. Highlights of the Lillian include a beautiful kitchen overlooking the dining room and covered backyard patio. 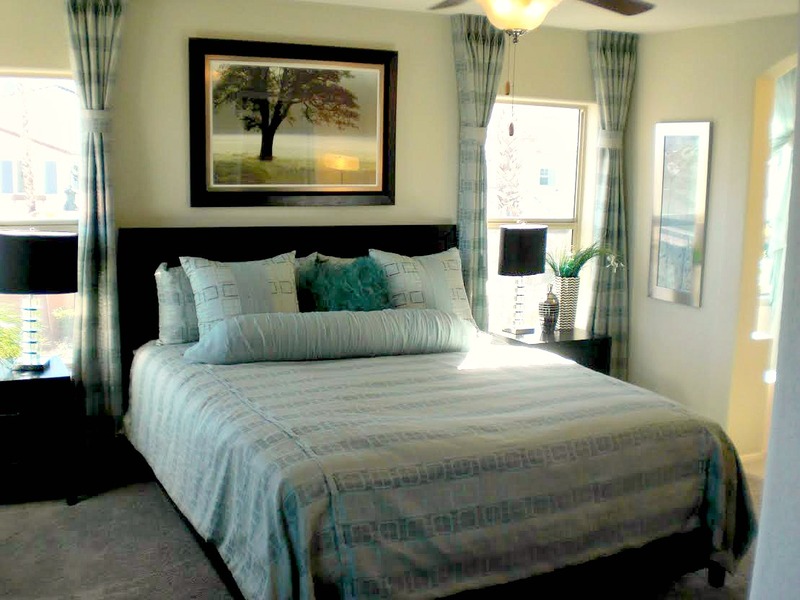 The Leighton provides plenty of options, including a main-floor bedroom, deluxe master bath and upstairs game room. 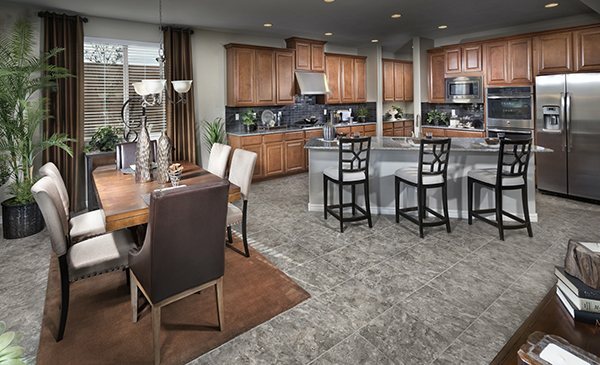 This Las Vegas New Home community consisting of 51 home sites, is now available for Sale. This Gated Neighborhood’s desirable eastside location borders the city of Henderson and features popular Henderson Schools. The nearby 70 Acre New Silver Bowl Park and 210 Acre Wetlands Park Nature Preserve and Nature Center are great for all ages. With easy highway access and convenience to shopping, restaurants and Nellis AFB, this community is truly City Close and Country Quiet! Large Granite Island Kitchens are the Focal Point of these Open Concept Floor Plans, perfect for entertaining and casual living. Master Suites feature Huge Walk-In Closets and en suite Master Bathrooms with Piedrafina Marble Vanities and Separate Garden Tub and Shower. 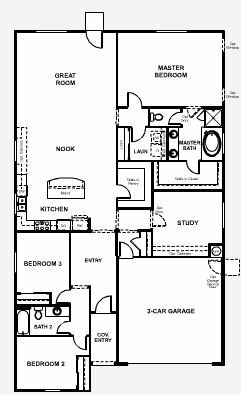 The floor plans surprise and delight with Walk-In Pantries, Lofts, Covered Patios and Entries, and so much more. 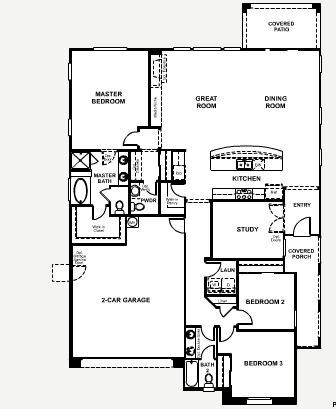 Homes range in size from 1735 to 1935 square feet and offer 3 and 4 bedrooms with 2 car garages. Energy Efficiency is a must with 16 SEER A/C, radiant roof barrier and low-e windows included at no extra cost. 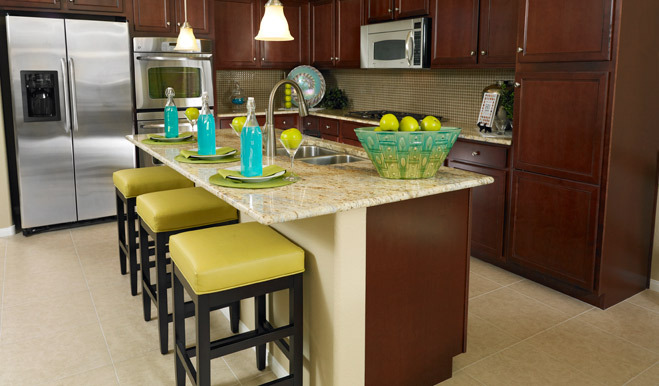 This community qualifies for a 4% Down Payment Assistance Grant! 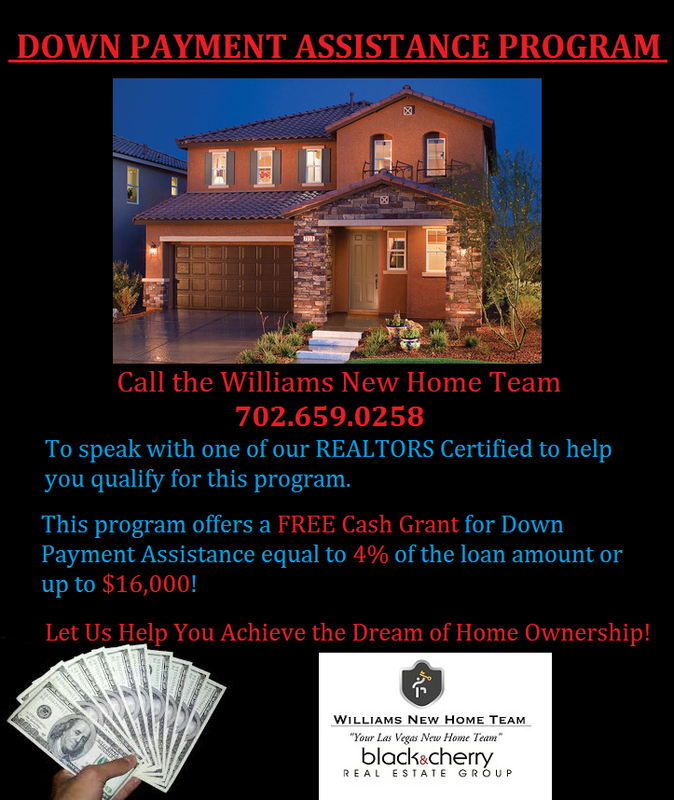 Call us today 702.659.0258 to see if you qualify! 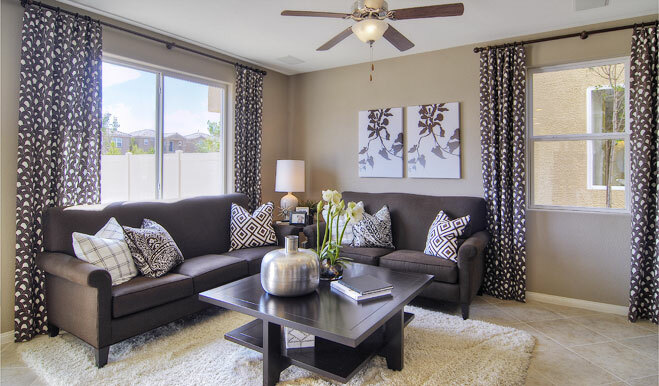 This exceptional new home community in Las Vegas offers a quiet, country setting. The prime location puts local schools and brand new shopping and dining options at your doorstep. 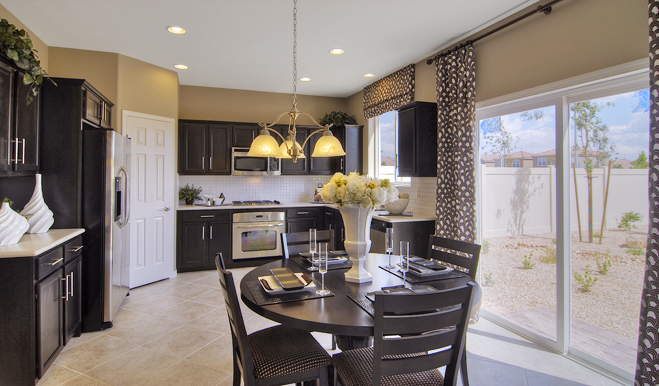 Las Vegas New Home community just outside of south Summerlin! 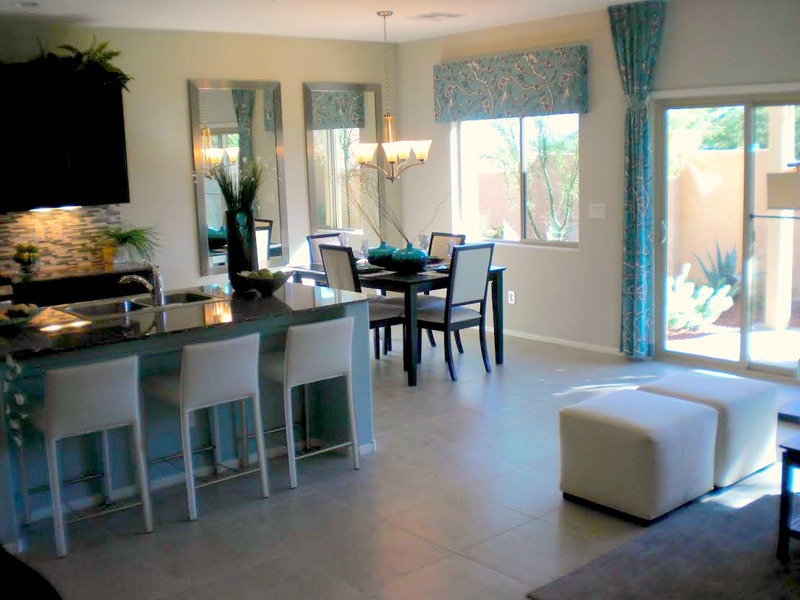 This gorgeous gated community w/park, features 6 all new floorplans. 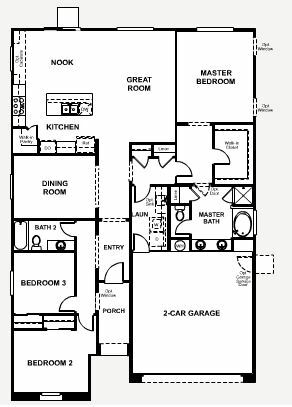 Including a single story, a master down, a bedroom down and a Next Gen plan. 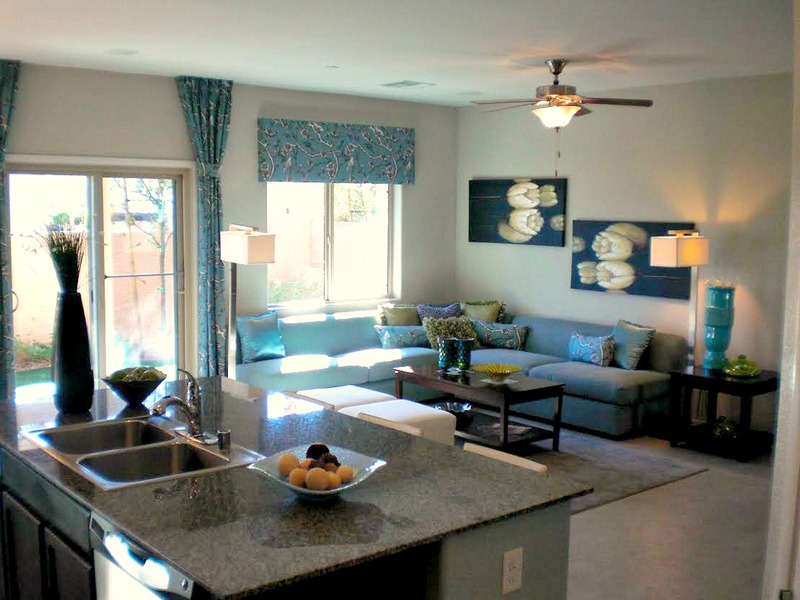 New Homes in West Las Vegas near Summerlin. This gated new home community offers 3 gorgeous new home plans, featuring a single story Next Gen, a 2 story with master bedroom down and a 2 story with dual masters. All with 3 bay garages on huge 10,000 sq ft homesites.